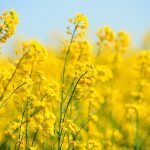 Canola (Brassica Napus) Oil, sometimes referred to as rapeseed oil, is a widely available and inexpensive cooking oil derived from varieties of the beautifully yellow rapeseed plant. If you have ever driven past a bright yellow field, you have likely seen canola oil in the making. Although often thought of as a Canadian crop, farmers all over the world grow this versatile plant. The original rapeseed plant is high in erucic acid, which is potentially hazardous. Therefore, using hybridisation, new varieties of the plant, higher in oleic acid, were bred. As a result, many people assume that any canola oil is genetically modified. However, we achieved the first hybridisation of the plant through traditional plant breeding methods. Any non-GMO and organic canola oil (like that used in Nature’s Aid products) use only seeds from this source. 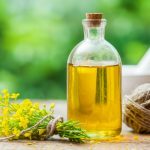 Why is Canola Oil good for you? Helps to keep skin healthy and nourished. Canola oil is rich in vitamin E, an excellent antioxidant that helps protect the skin from the damaging effects of free radicals. 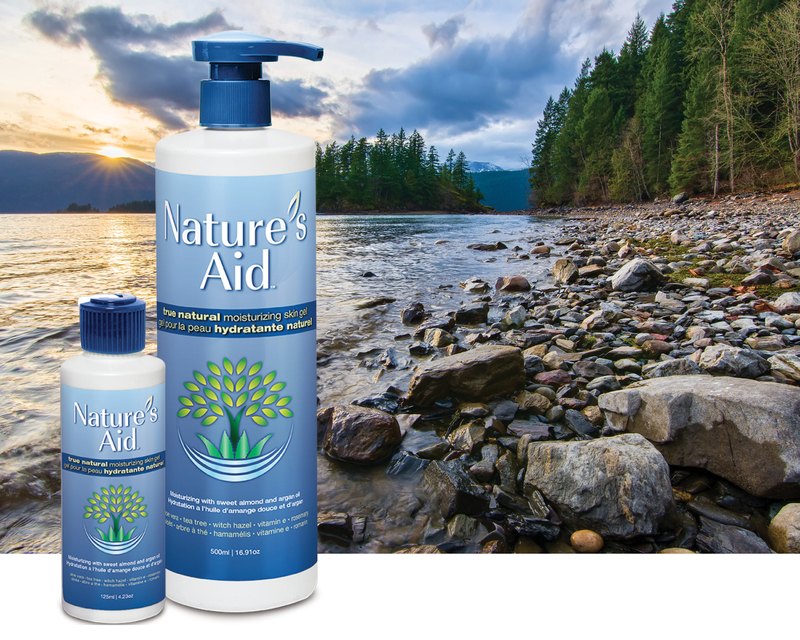 Everyday environmental hazards like the sun and pollution can cause tremendous damage to your skin, but antioxidants can help protect your skin leaving it looking supple and smooth. Vitamin E has also shown to help with the appearance of scars, blemish marks, as well as slowing the appearance of fine lines and wrinkles. An ideal moisturiser for all skin types. Canola oil is effective on dry, sensitive and mature skin. Because it is suitable for almost all skin types, health and beauty companies add it as a carrier oil in health and beauty products. It is also light and quickly absorbed, meaning it won’t leave skin feeling clogged or heavy while it moisturises. An excellent carrier and base oil. Widely available and very stable. Therefore long lasting makes it an ideal base for skin care and other health products. Also, it is nearly odourless so that it won’t overpower any other scent in a formula. 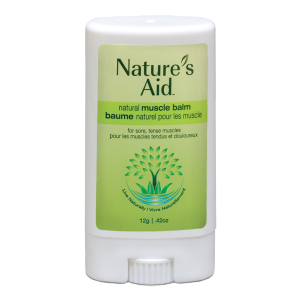 Non-GMO and organic canola oil can be found in our True Natural Muscle Balm and True Natural Cooling Muscle Balm (coming soon), because it is ideal for all skin types, including sensitive skin. An excellent moisturiser, it also helps maintain a skin’s moisture balance. And as it is almost odourless, it will not overpower other scents, making it ideal as a carrier base. 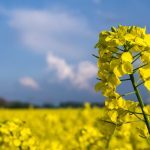 The most common concerns about Canola oil surround the used of GMO’s, and the potential toxicity that might involve. Luckily, we only use non-GMO versions of the oil. Additionally, there are some concerns that the Erucic acid (an omega-9) content is higher than once believe, which can cause cardiac issues. However, this is more of a matter when the oil is consumed and not applied topically as it is with Nature’s Aid products. Website information is for educational purposes only and is in no way intended for diagnosis, to treat, cure or prevent disease. The Food and Drug Administration or Health Canada have not evaluated this information. For health problems, please refer to a qualified health practitioner.